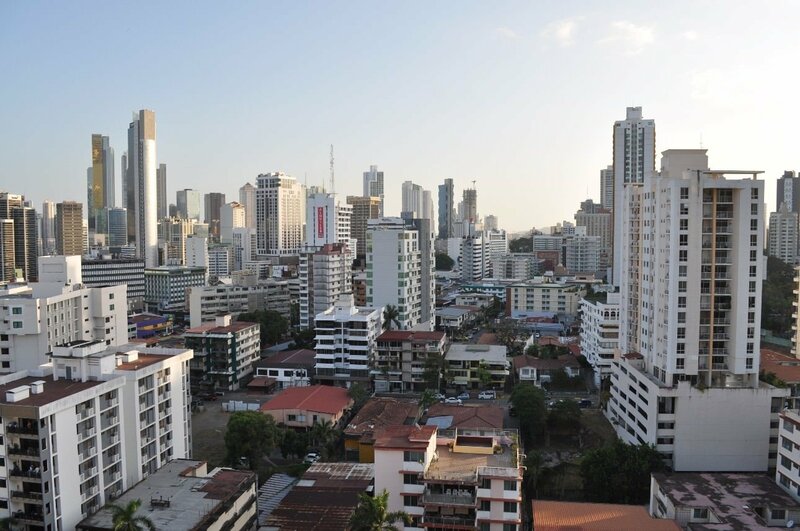 Panama City is a sprawling metropolis of skyscrapers. 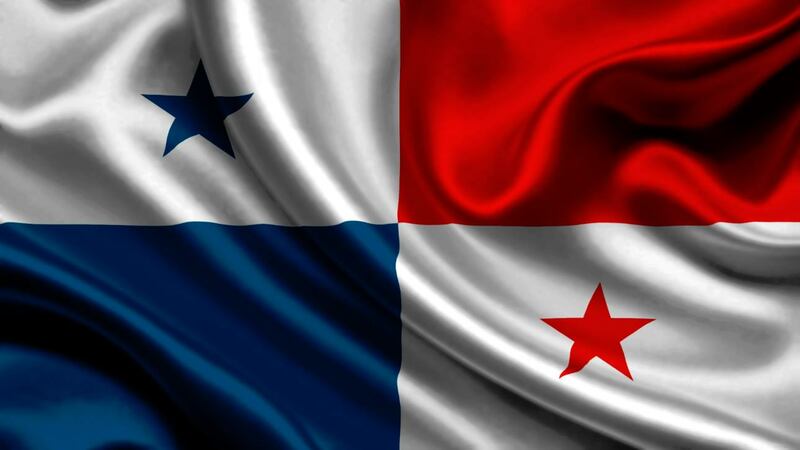 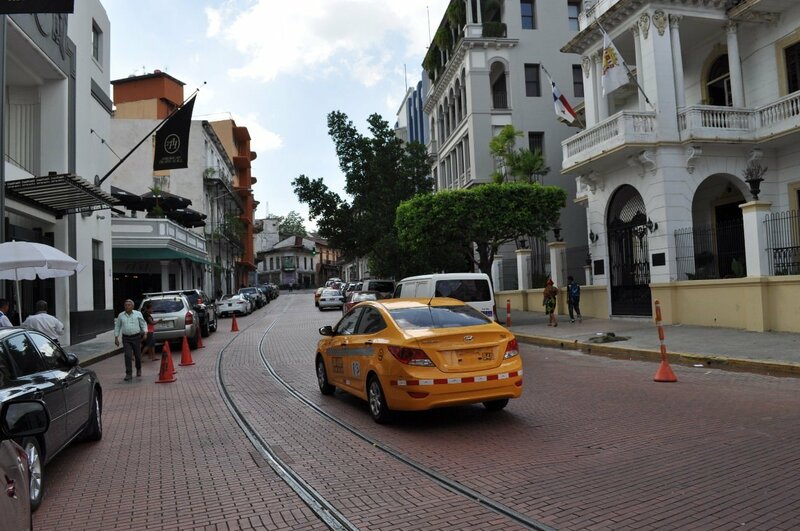 Casco Viejo is the name of Panama's Old Town, a UNESCO world heritage site. 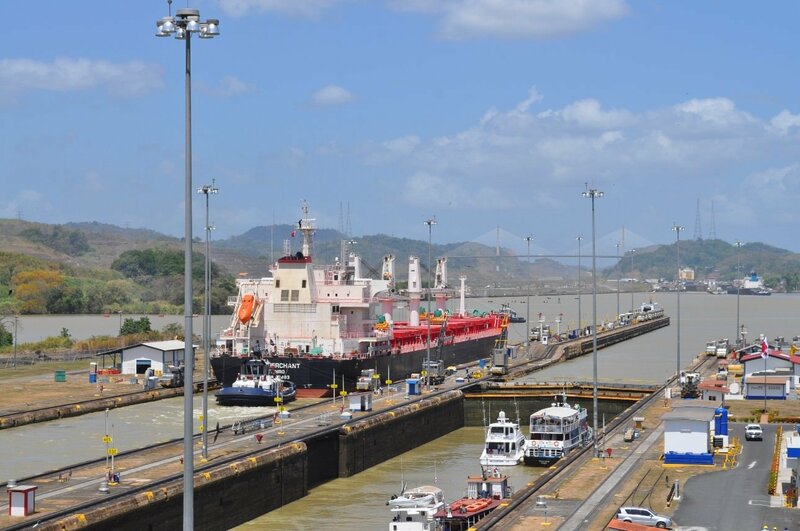 If you come to Panama you have to go and see the Panama Canal.